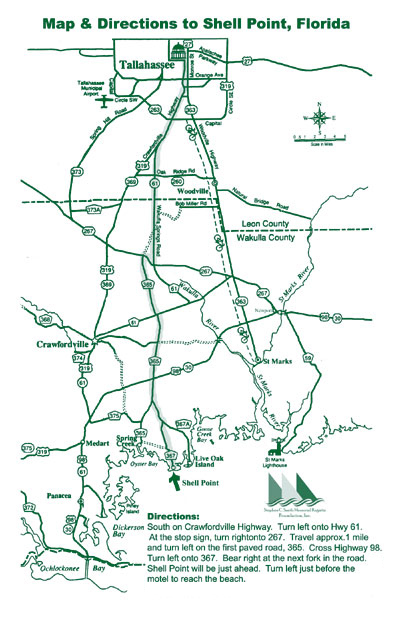 Organized in 1987, the SPSC currently has about 70 members, from northern Florida, southern Georgia, and parts beyond. The SPSC supports sailing in North Florida for all ages and levels, offering free lessons, several racing events per year, and comraderie for high wind shortboarders. 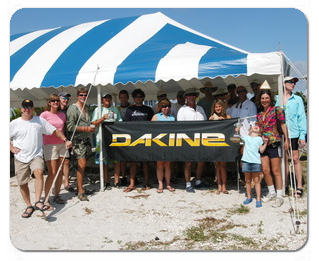 The club is an active member of US Windsurfing.